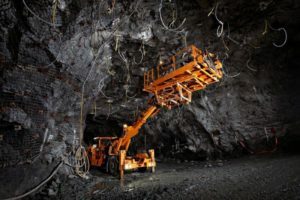 Headquartered in Collingwood, Ontario, and serving some 23 countries, MacLean Engineering has been developing underground mining equipment for over 45 years. Family-owned MacLean Engineering has a large manufacturing footprint. Besides the main offices, the company has an 65,000 square foot facility in Collingwood, an 60,000 square foot facility in Owen Sound and a 85,000 square foot facility in Barrie, all in Ontario. In Canada, MacLean Engineering has offices in Sudbury, Ontario; Thompson, Manitoba; Creighton, Saskatchewan and Val-d’Or, Québec. They also have branches in Mexico, Peru, South Africa and Australia. The company has a presence in just about every mining camp globally and employs ~600 individuals. 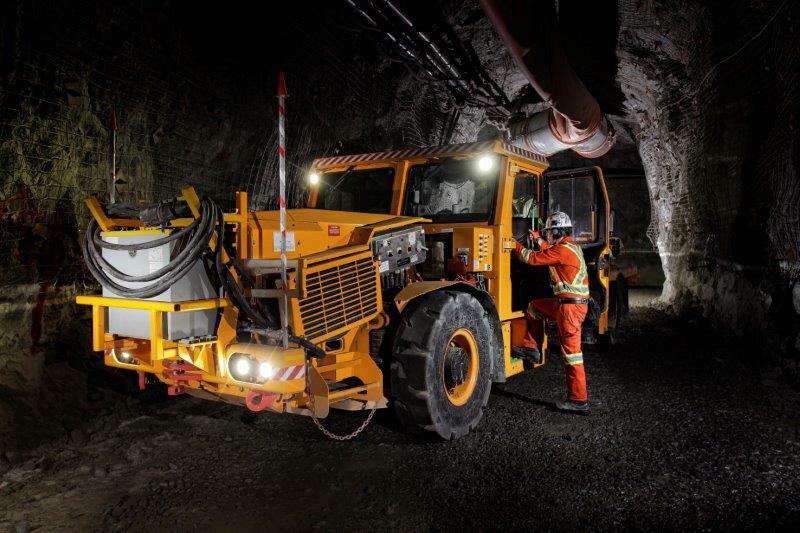 After returning from successfully presenting at a busy PDAC, Anthony Griffiths, Product Manager Fleet Electrification, Mining Division at MacLean Engineering, spoke to Resource World about the changing mining equipment industry. Griffiths said interest is coming from mining jurisdictions worldwide, “Just yesterday we had an inquiry from Mexico about acquiring battery powered equipment.” The company recently did a presentation to an international group as a direct result of PDAC. “They wanted to see our battery system. We are anticipating a very busy year and it looks like next year will be even busier based on the amount of requested quotes,” said Griffiths. “We now have six units operating with another three to be delivered at the end of the month and we have another fourteen units in manufacturing, eleven of which are sold. To date our technology used underground has been very successful,” added Griffiths. Eight feet is the standard width of an underground machine in the mining industry. “Currently that is the one we are seeing the most demand for. In some cases and jurisdictions some companies are going a little narrower. So we also have a six-foot wide fleet of equipment that we will start to electrify in 2019,” said Griffiths. “Another thing that separates us from our competitors,” explained Griffiths, “is that with the battery going in and staying on the unit we decided to do all our charging on board. What that means is, you just have to pull up to an existing underground outlet and our machine will plug in. So you can literally recharge anywhere in the mine where there is an existing outlet. That provides a great deal of flexibility to the mine operator. You don’t have to install charging walls, a battery swap-out base or other infrastructure. 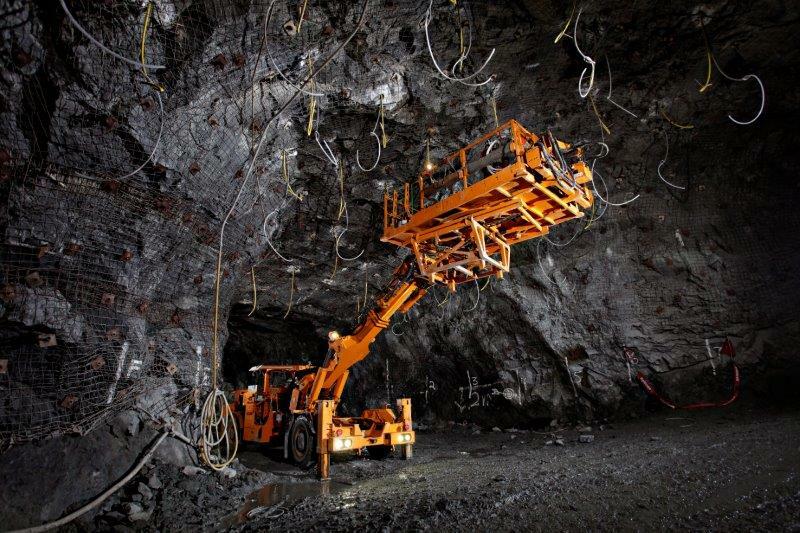 Our equipment can show up on site and go to work underground immediately. That has been a significant advantage for us and differentiates us from other people in the business. Our system is designed to go anywhere from 360 to 1,000 volts so whether the vehicle goes to Mexico or Canada, South Africa or Australia it is compatible with the electric grid. We wanted our equipment to be highly adaptable and ready to go as soon as it gets to the site. “As for the drive train, it was designed by Medatech Engineering, located here in Collingwood as well. We have worked with them on a number of engineering projects and they are global leaders in the field of battery electric propulsion systems for underground mining. They were a good fit. The motors and motor controllers are manufactured in Quebec by a company called TM4.